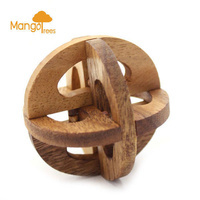 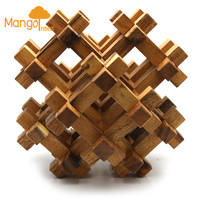 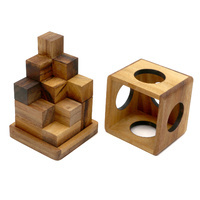 The secret of solving this wooden puzzle lies in twisting some of the bars in order to free the others. 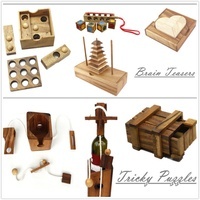 Find out which ones by trial and error. 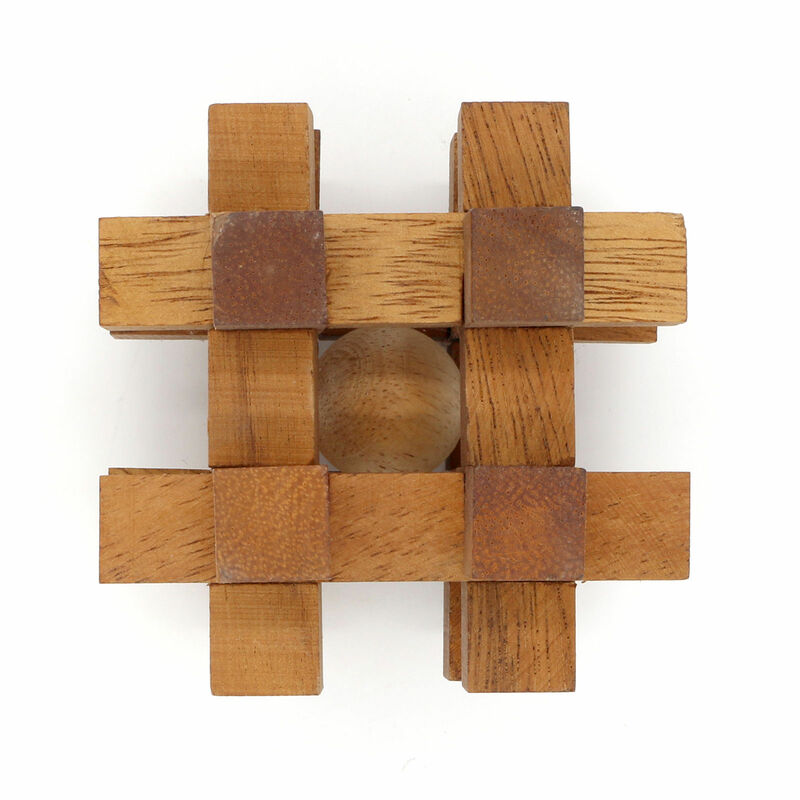 This classic puzzle from the early 1900's is one of the more difficult puzzles. 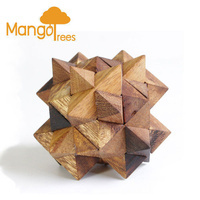 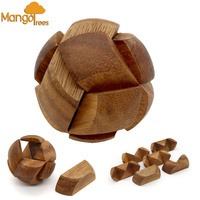 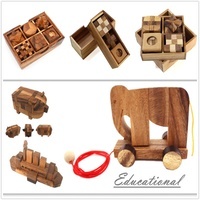 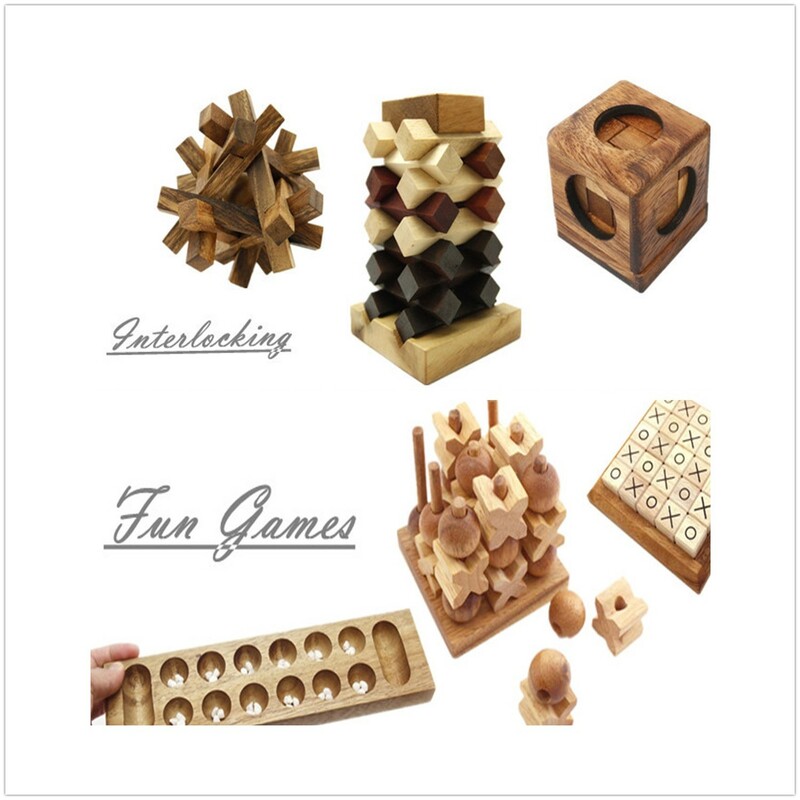 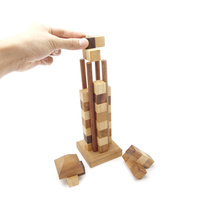 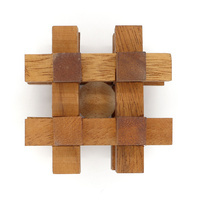 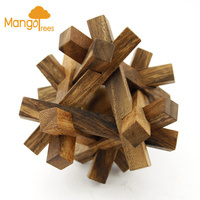 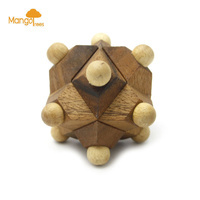 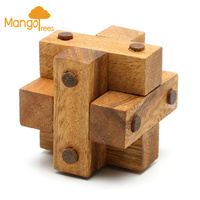 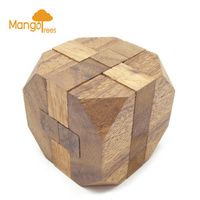 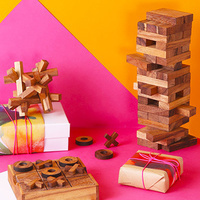 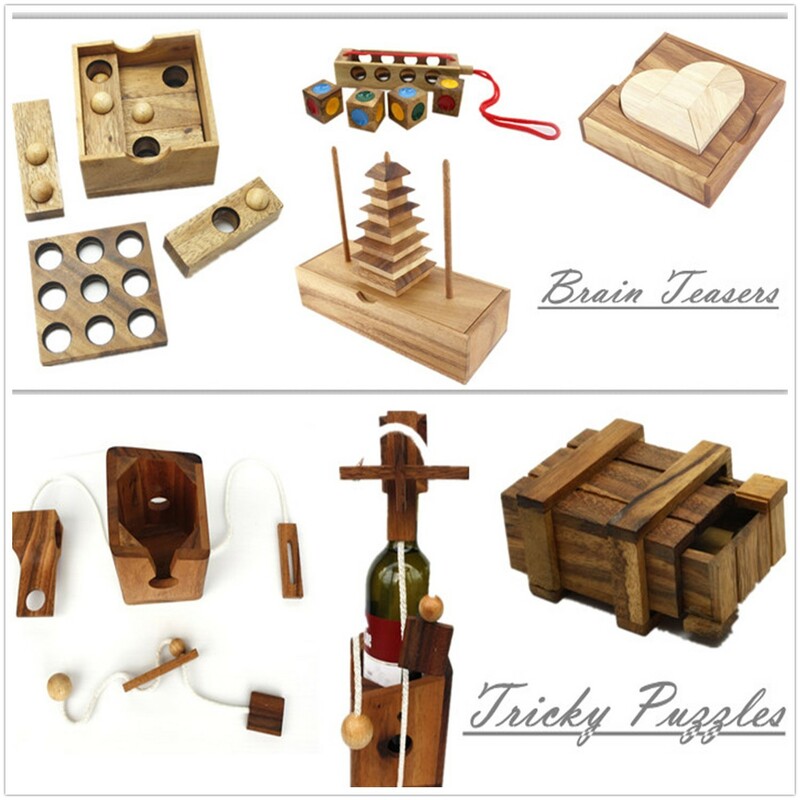 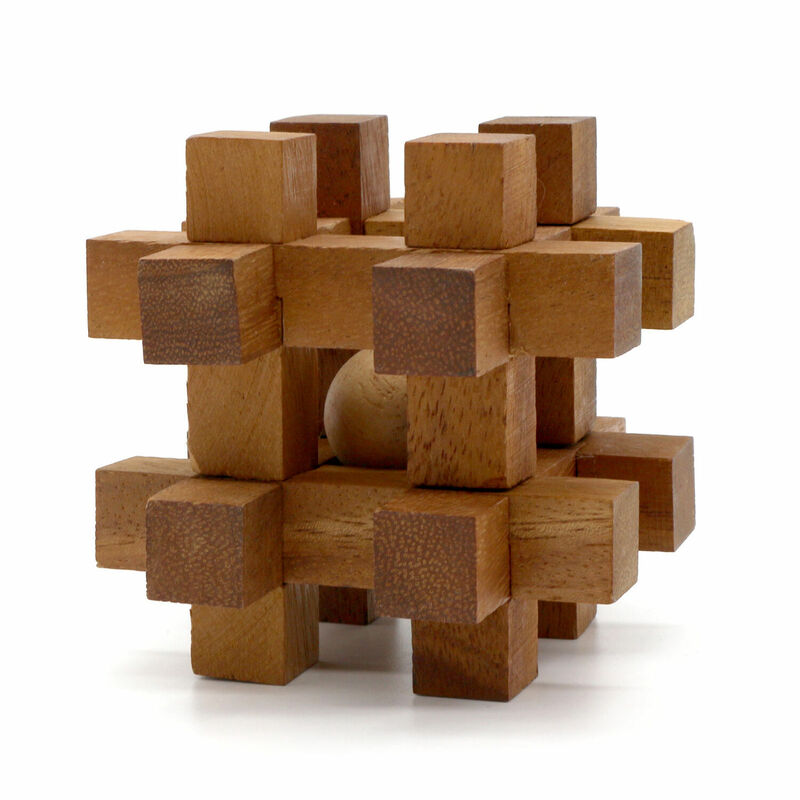 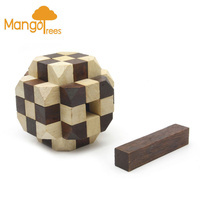 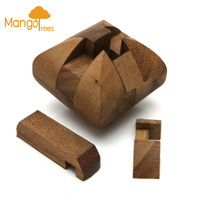 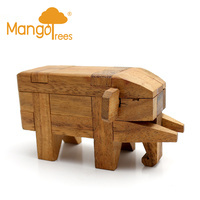 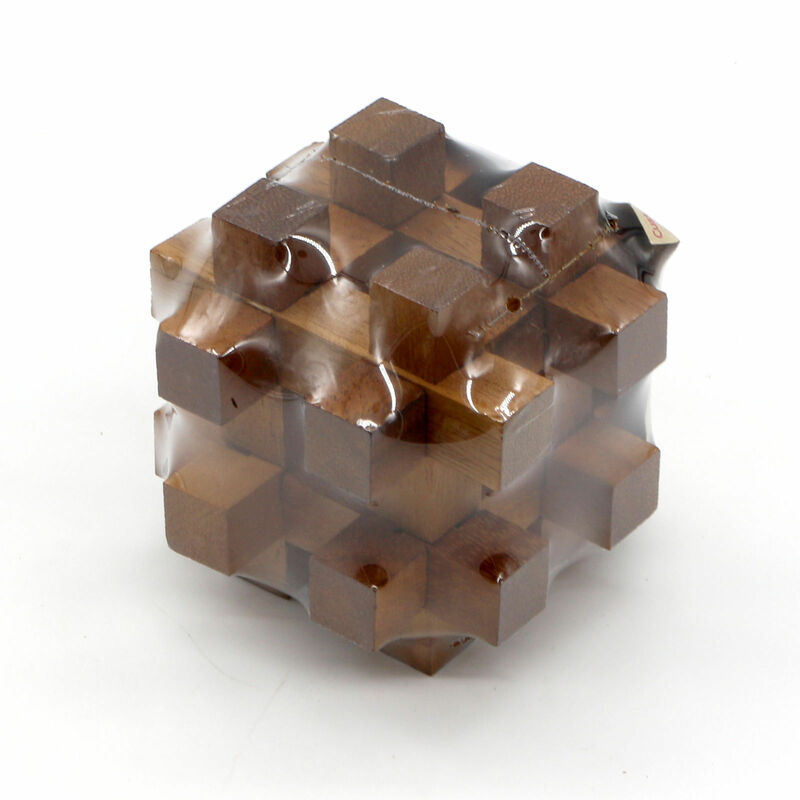 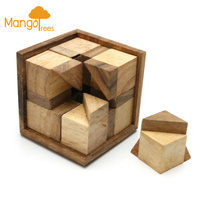 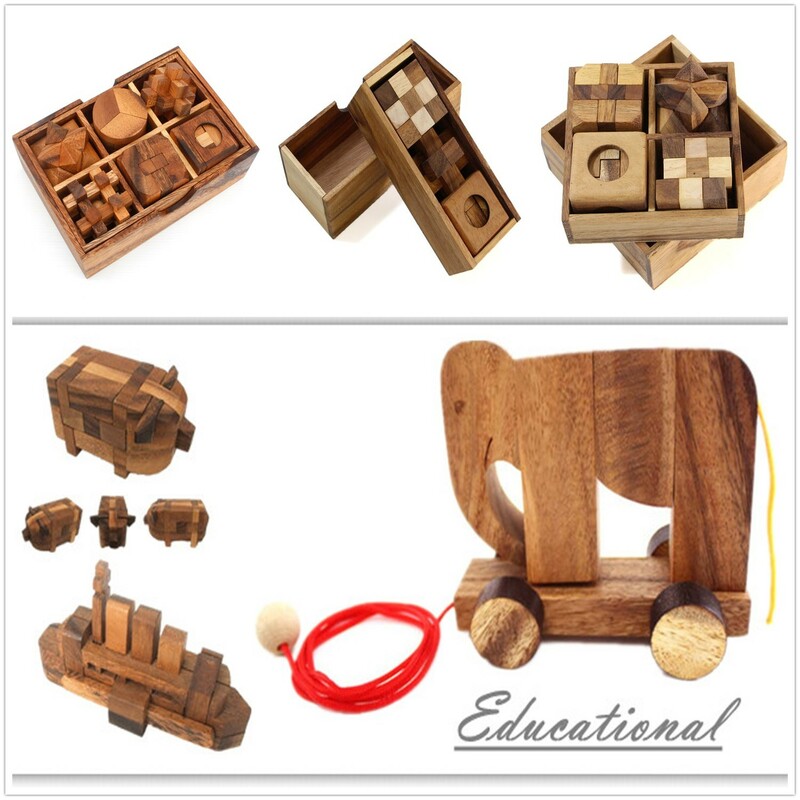 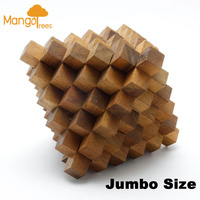 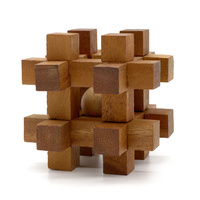 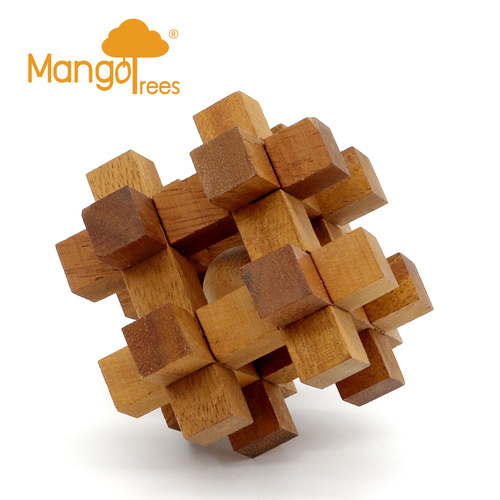 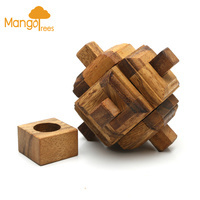 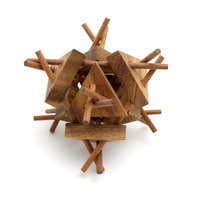 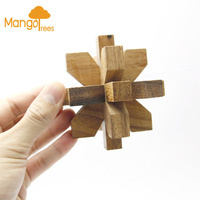 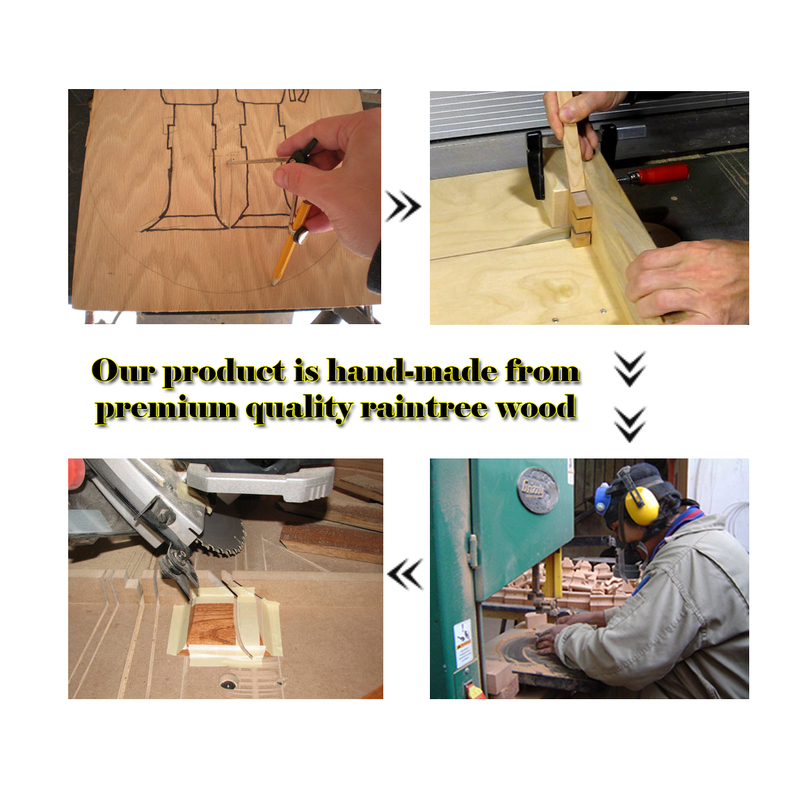 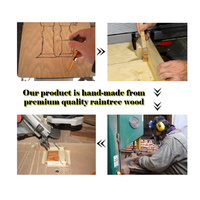 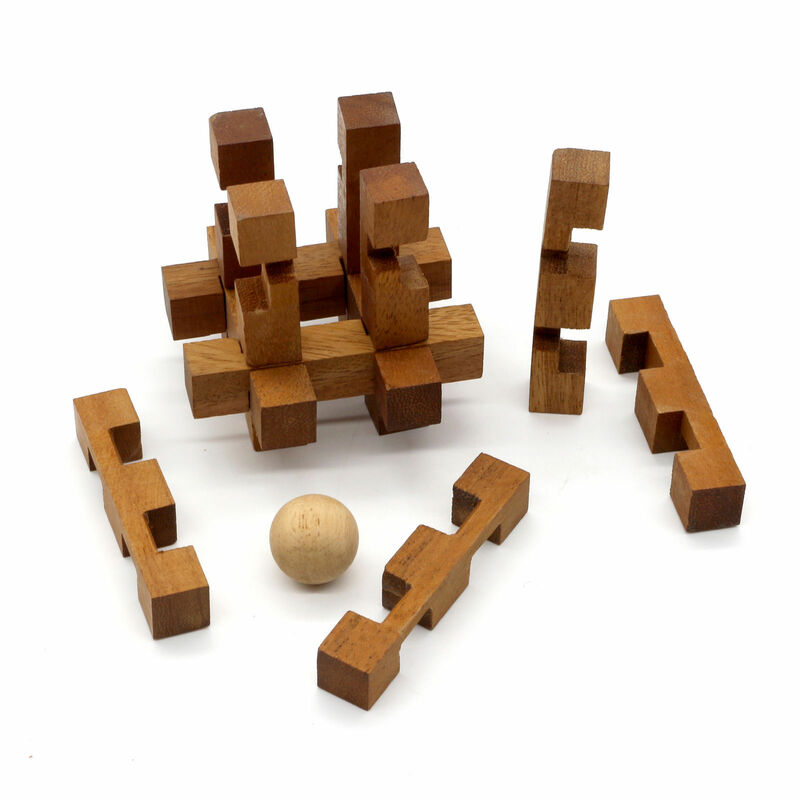 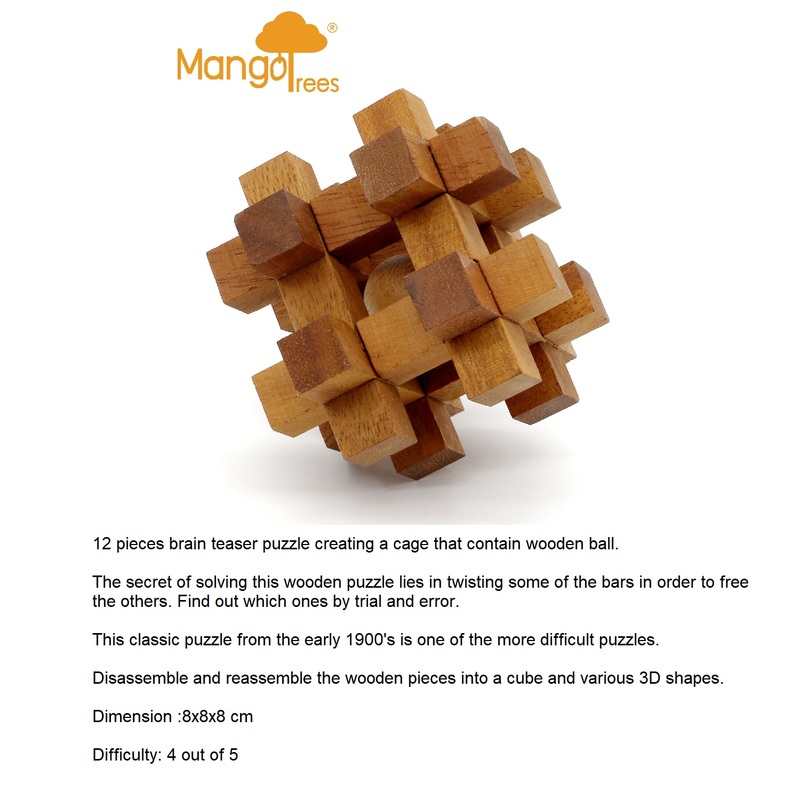 Disassemble and reassemble the wooden pieces into a cube and various 3D shapes.